5x super green powders = Spirulina, Chlorella, Alfalfa, Barley Grass and Wheat Grass Powders, equal amounts of each. Average 150 days worth of servings in 1kg of powder. That is $0.59 per day for 1 serve. This Organic SuperGreens blend is a unique, nutritious and balanced mix of plant-powered superfoods! Made from 100% organic spirulina, chlorella, alfalfa, wheatgrass and barley grass powders, this blend packs a wide range of vitamins, minerals, chlorophyll and phytonutrients. 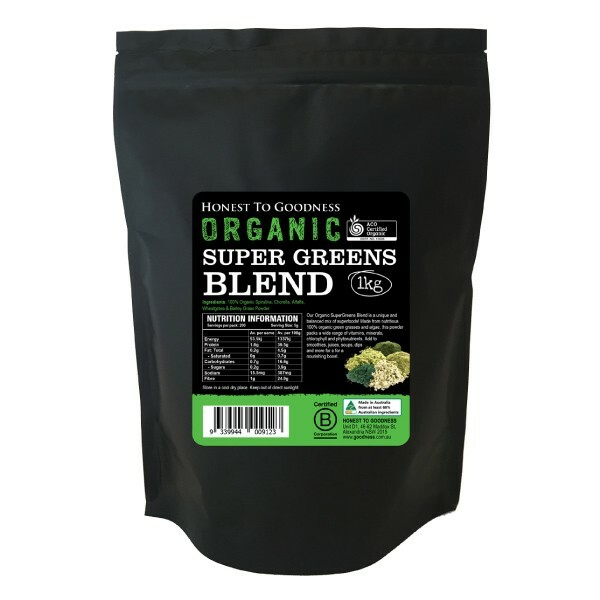 Add Organic SuperGreens Blend to smoothies, juices, soups, dips and more for a nourishing boost. 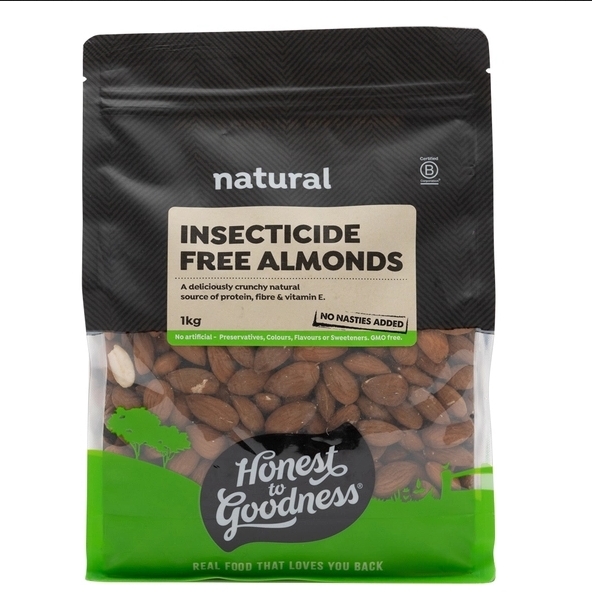 Packed in Australia from at least 60% Australian ingredients. Adults: 5-10g per day, average 150 days. Children: ½ the adult amount. Higher levels may be taken by those who are convalescing or following a cleansing and detoxification regime. Food sensitive people should introduce Super Greens blends gradually. May be taken with food or stirred into water, juice or other favourite beverage. Blend 1 ripe banana with 1 cup of your favourite juice and 1 tsp (or more) SuperGreens powder for a delicious and alkalising green super smoothie. Ingredients: 100% Organic blend of powders Spirulina (20%), Chlorella (20%, cracked cell wall), Alfalfa (20%), Barley Grass leaf (20%), Wheat Grass leaf (20%). Store: Tightly sealed in a cool dry place. All these green plants are high in chlorophyll and fibre and contain a range of other important nutrients. They are highly alkalising green vegetables that can help counter the over-acidity of many processed foods. 1. Spirulina is a microscopic freshwater plant with a high content of easily absorbed and valuable nutrients. The protein is in a form that is five times easier to digest than meat or soy protein. Spirulina provides all the eight essential amino acids that our body cannot produce, and require from a food source. Spirulina also provides 10 of the 12 remaining amino acids that the body can create, though is better served attaining these amino acids from a readily available nutritious food source. On a weight for weight basis, it is the most nutritious whole food known to humankind. 2. Chlorella is also a microscopic freshwater plant that contains more chlorophyll than any other plant. It also cleanses and detoxifies the body by binding to toxins to eventually flush out of your system. High in folate, B12, iron and a complete protein. Chlorella increases your body's insulin sensitivity to stabilise sugar levels. It also improves digestion, reduces bad breath, increases immunity, energy levels, repairs nerve tissues, normalises blood pressure, promotes healthy pH levels in your gut for good bacteria to thrive, and can enhance concentration and focus. The cell walls of the chlorella have been cracked for superior digestibility and absorption. 3. Alfalfa is a vibrant green perennial herb, which has been cultivated for centuries. Alfalfa means "Father of all foods" and was given this name because of its extraordinary nutritional composition. 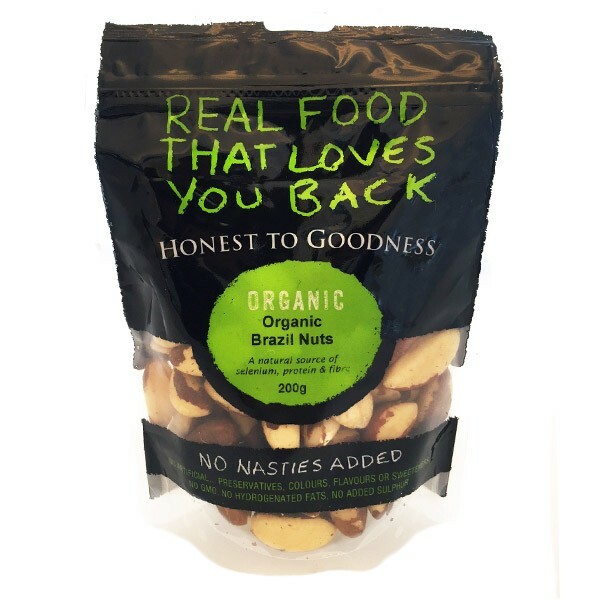 Honest to Goodness alfalfa powder is 100% organic, grown and produced in Australia. A nutrient dense source of green vegetable nutrition, alfalfa is naturally rich in chlorophyll, fibre, carotenes, vitamins, minerals and essential amino acids. A versatile ingredient, popular in green juices and smoothies, it can be enjoyed daily to promote weight control, digestion, alkalinity and daily detoxification. 4. Barley Grass Powder is produced from the dried leaves of organically grown young barley plants. Dating back more than 5000 years, it was once referred to by ancient Greeks and Romans as “nature’s best fast food” because of its rich multi-nutrient profile and therapeutic compounds. Popular in smoothies and juices, barley grass powder is well known for its alkalising and antioxidant properties. It contains a balanced supply of nutrients, chlorophyll, vitamins, minerals, antioxidants and essential amino acids. Grown in Australia. 5. Wheat Grass is an energising, nutrient dense source of green vegetable nutrition. 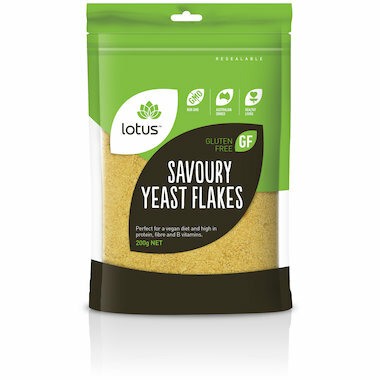 Made from the dehydrated leaf of the young wheat plant when it is still in its grass-like growing stage and before any gluten is formed, it actually contains no wheat! Grown in Australia. Organic wheat grass powder is a natural source of fibre, vitamins, minerals, antioxidants and Chlorophyll, well known for its digestive, antibacterial, detoxifying and deodorising properties. 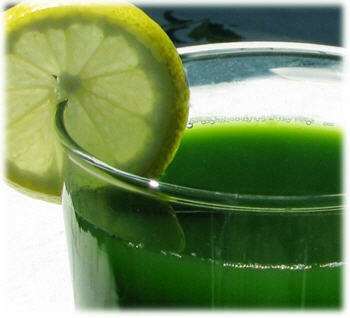 A popular ingredient in green juices and smoothies, it can be enjoyed daily for general health and vitality.